As fall approaches, we’re going to see more and more mockups for Apple’s long anticipated iPhone 6 handset hit the Web. One of the most recent, however, could also be the most accurate so far: created by designer Mark Pelin, the mockup imagines a handset based on previous rumors and reports, and the result is clearly impressive. 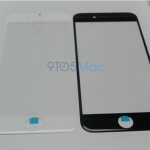 The images (via 9to5mac) are included below, and show a larger 4.7- or 5.5-inch iPhone 6 device in Space Gray. The usual design changes – including the relocated power button – feature in the imagined smartphone, though one aspect that’s been given special attention is the device’s all-aluminum rear shell. As you can see, Pelin’s design maintains similarly-placed antenna breaks on the rear of the iPhone 6 while removing the glass sections which currently feature on the iPhone 5s. This indeed falls in-line with previous reports, and the effect should result in a more streamlined design for the upcoming handset; this is clearly the case with Pelin’s concept, which uses black antenna breaks for the Space Gray handset. Apple’s iPhone 6 is expected to launch in fall in two iterations: a 4.7-inch model and a 5.5-inch model. 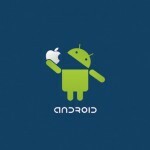 One or both should feature a sapphire glass display, and further improvements are expected to include an Apple A8 processor. We’ll keep you updated with further information as we receive it. 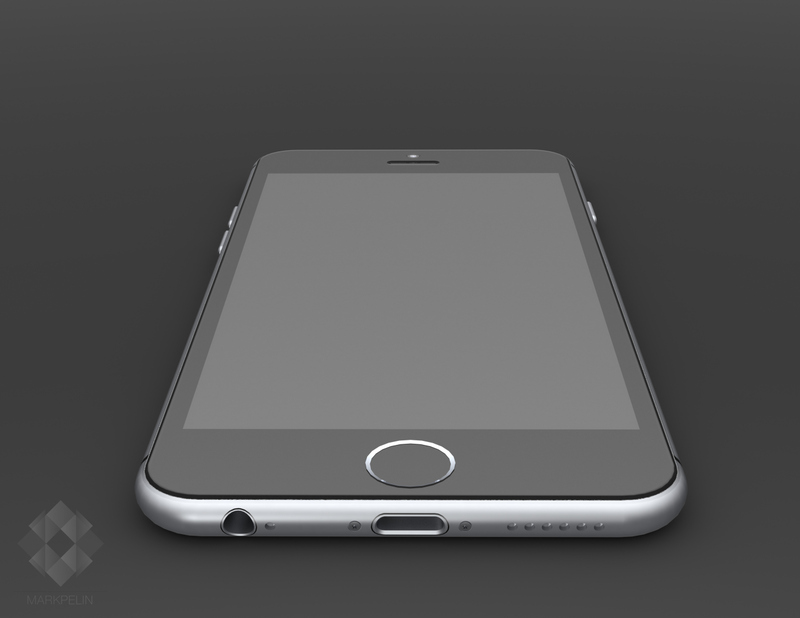 In the meantime, take a look at the full gallery of Pelin’s iPhone 6 concept images, which is embedded below. See also: Gameloft To Soon Update The Amazing Spider-Man 2 With Much-Requested Offline Mode, Capcom Unleashes Monster Hunter Freedom Unite For iOS On The App Store Worldwide, and Plague Inc. To Soon Contract Simian Flu As Tie-In To ‘Dawn Of The Planet Of The Apes’.